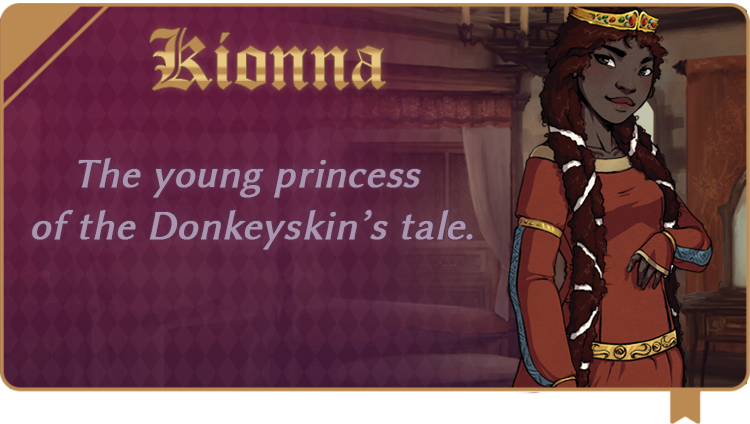 After quite the unbearable wait, I’m finally able to introduce Chronotopia’s heroine: Kionna, alias Donkeyskin. In the original, she was already a victim worthy of a Greek tragedy and we accentuated that aspect for our rewriting of the tale. 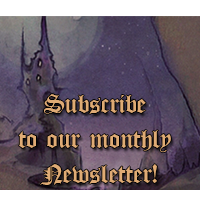 And, as with the fairy, we wanted to disrupt the traditional codes and chose to make a princess of color, which is still surprisingly rare.